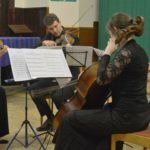 A pair of internationally recognised musicians visited Campbeltown for Kintyre Music Club’s first concert of 2019. 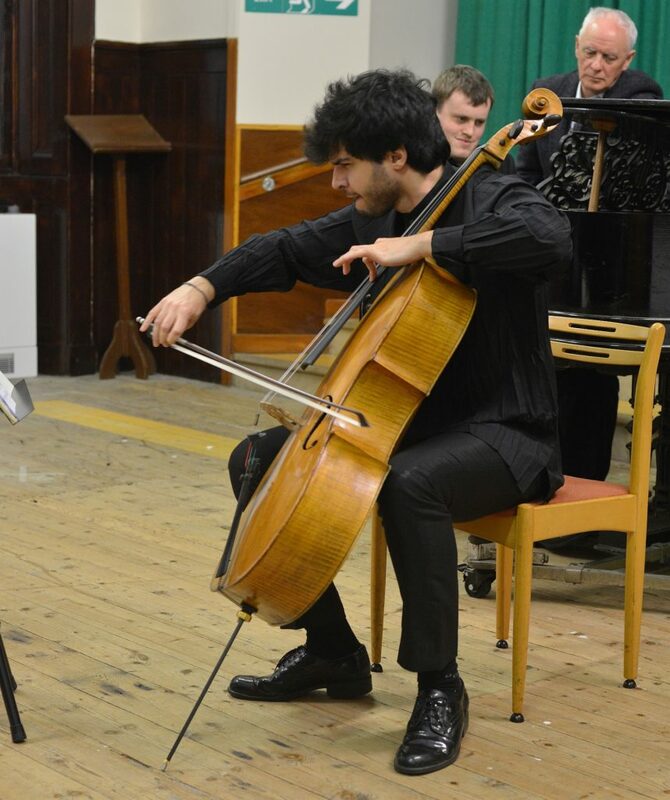 Cellist Jamal Aliyev from Azerbaijan and pianist Jâms Coleman, from Anglesey in North Wales, presented four pieces, at the recent Lorne and Lowland Hall event. 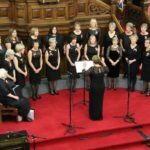 The programme featured works by Beethoven Bloch and Bridge. 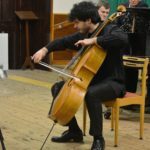 The G minor cello sonata by Beethoven unfolded in typical fashion, with lots of contrasts in mood and speed, and revealed the assured technical and expressive abilities of both performers. Similarly in the Variations by the same composer it was clear that both performers were working as equals rather than as soloist and accompanist. The Bridge Cello Sonata pushed the boundaries of traditional harmonies and structure to the limits but always drew back from total dissonance. Once again the total mastery of their instruments was revealed by the performers. Perhaps the most attractive part of the programme was the ‘Three pieces from Jewish Life’ by Bloch. These captured the spirit and soul of Judaism so well. The Swan by Saint-Saëns concluded the evening as a well-received encore.